Carlo Ancelotti's side still needs a point against Liverpool in the final round of group fixtures to guarantee advancement after Paris Saint-Germain beat the English 2-1 in the other Group C match. 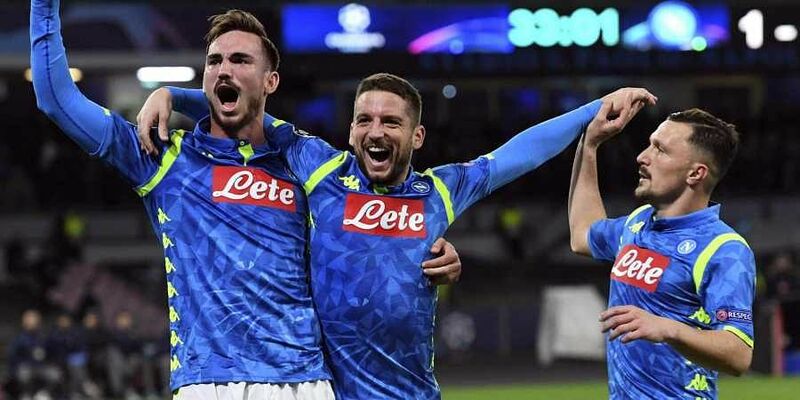 NAPLES: Dries Mertens scored twice as Napoli comfortably saw off Red Star Belgrade 3-1 on Wednesday, but the Italian side will have to wait to book its place in the Champions League knockout stage. How come Pool Will advance on a 1-0 win vs Napoli ? Score was 0-1 in Napoli and Napoli has better goal diff !!! ??? Thanks !